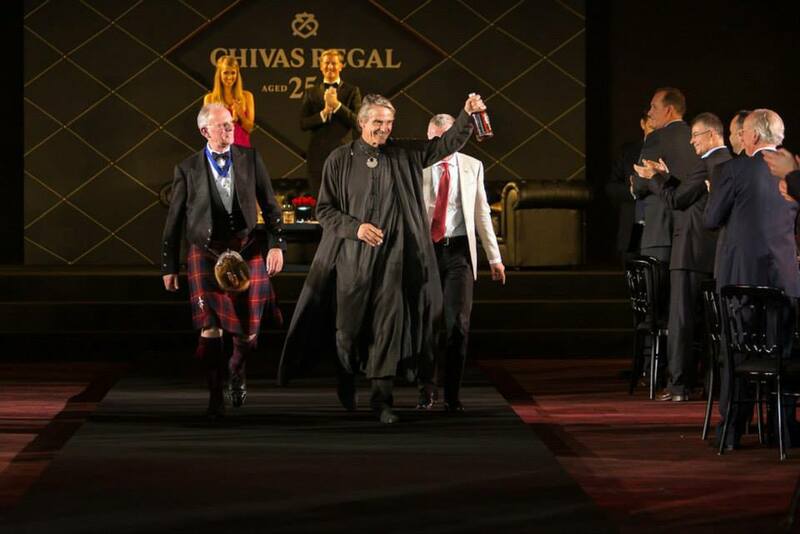 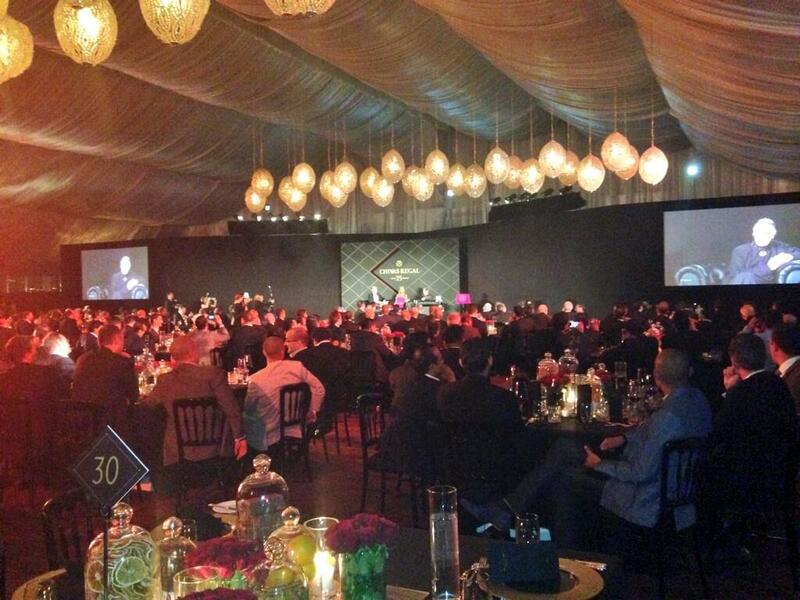 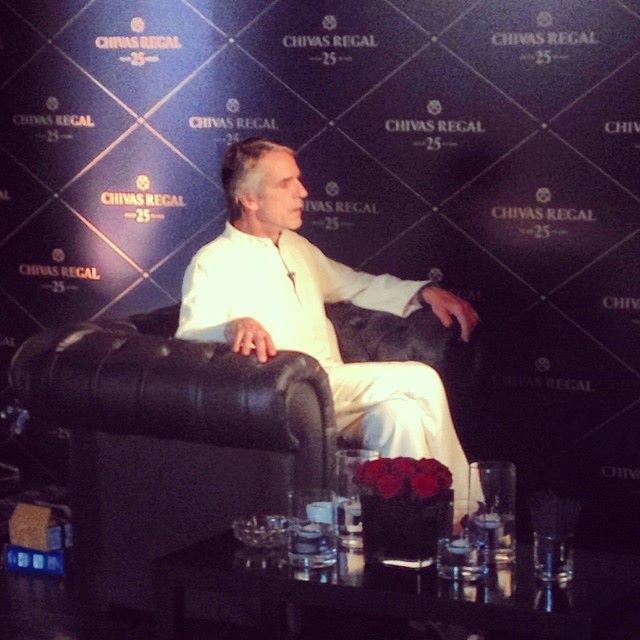 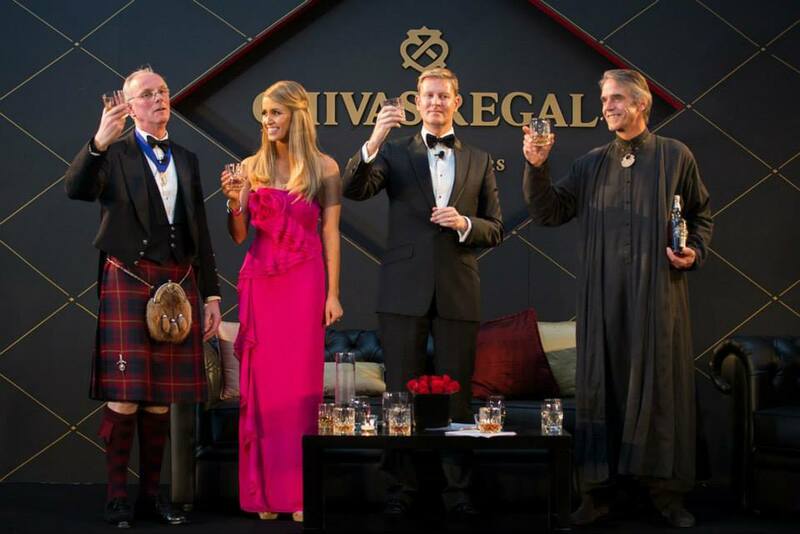 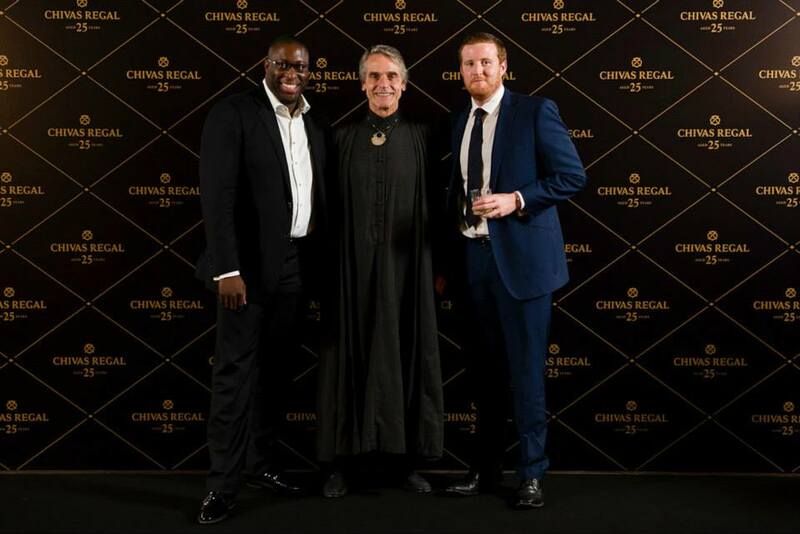 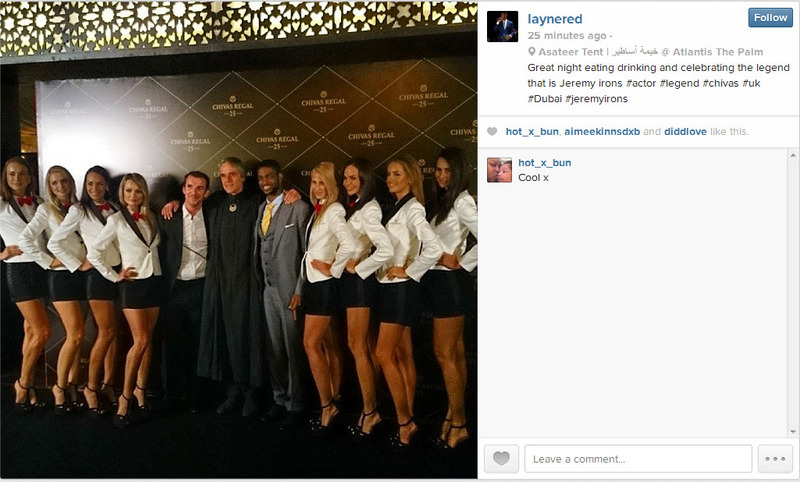 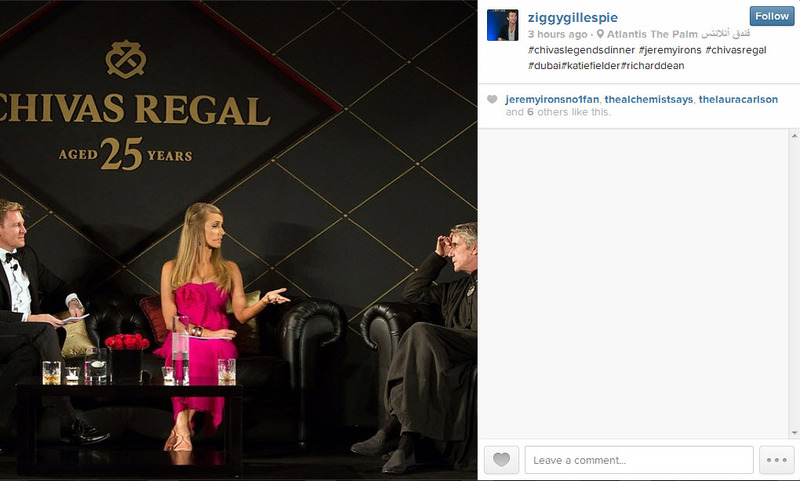 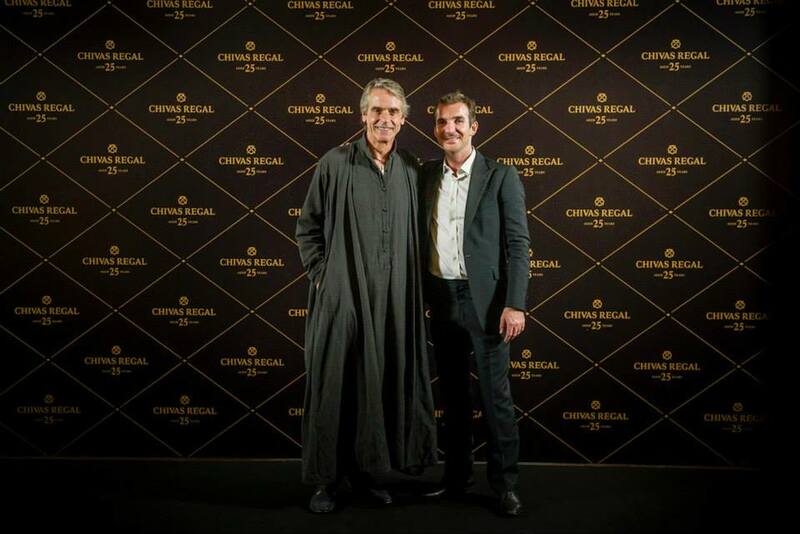 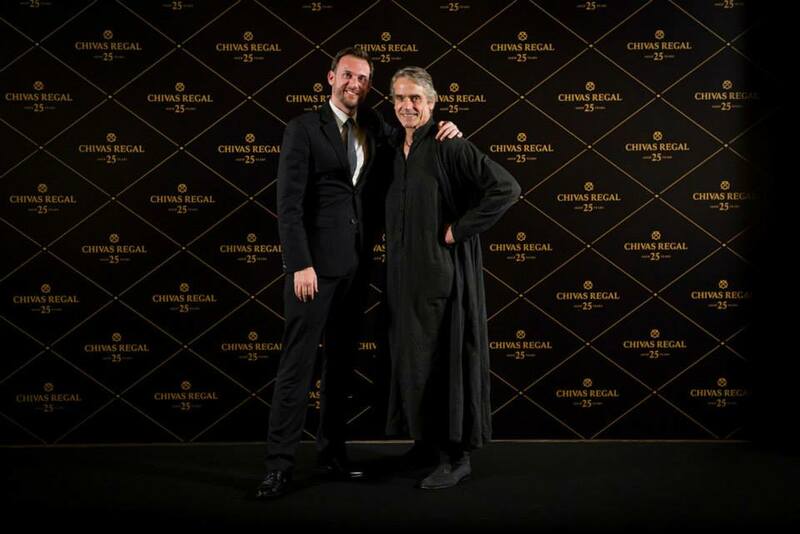 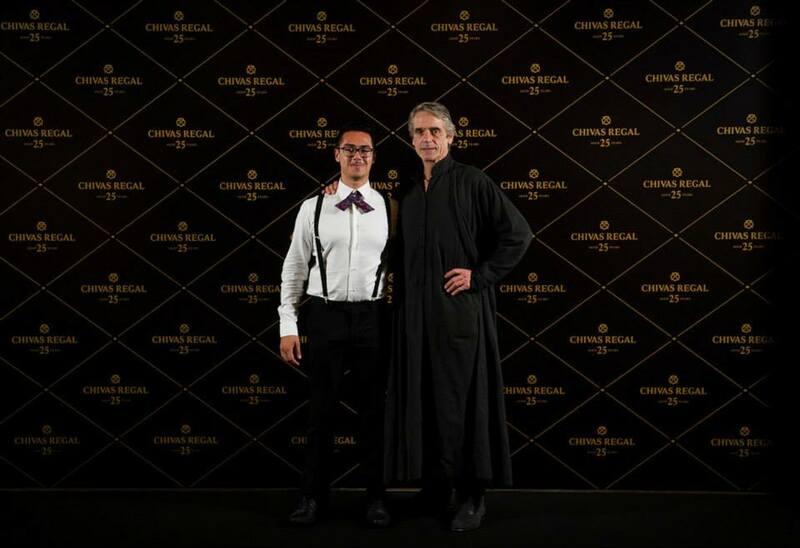 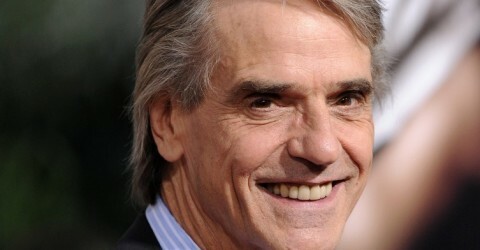 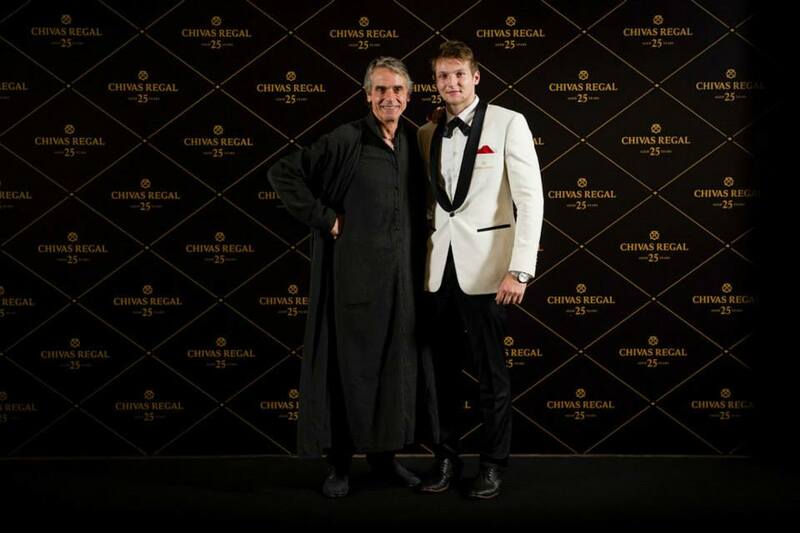 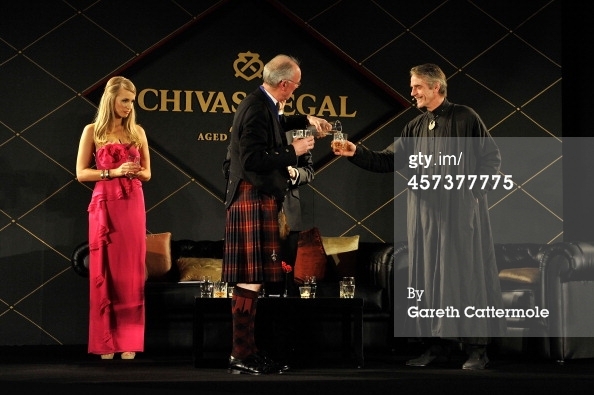 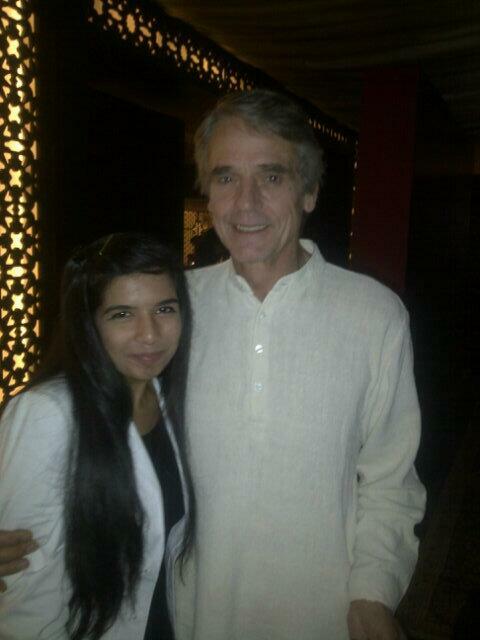 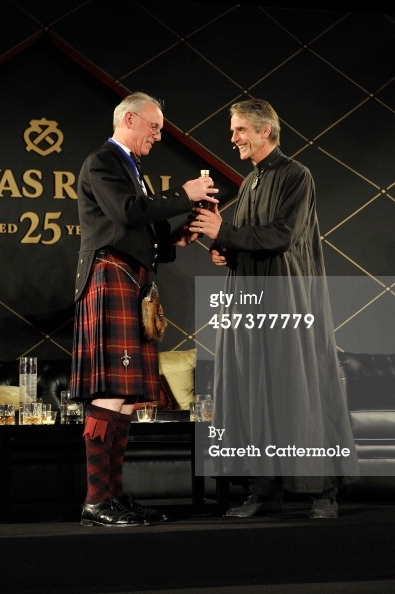 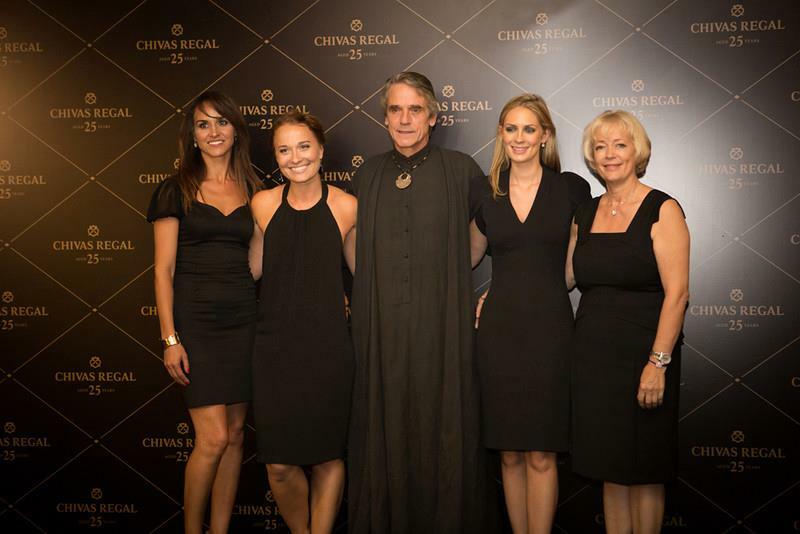 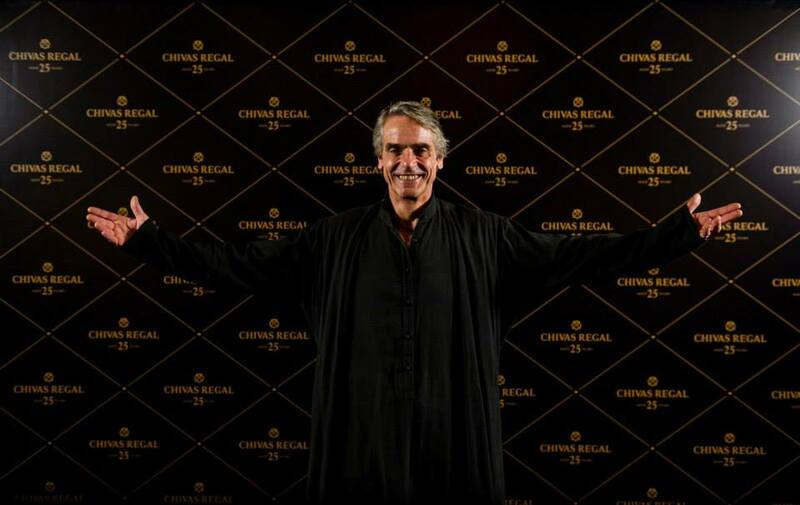 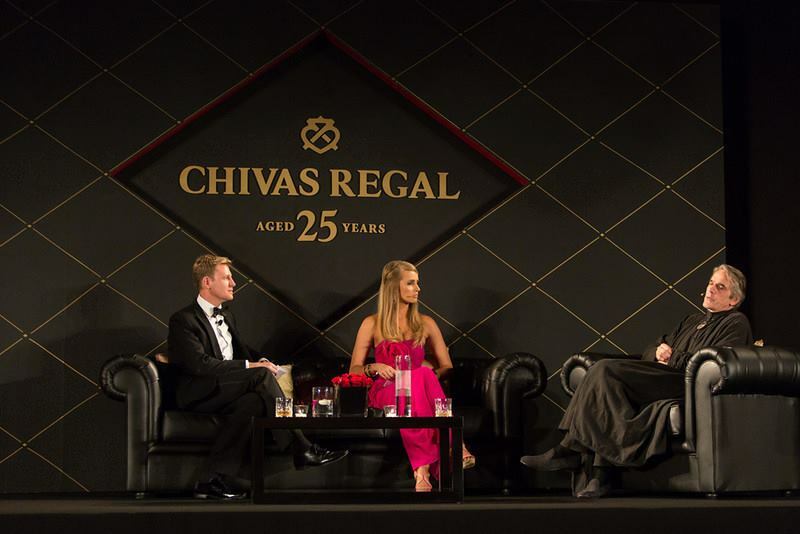 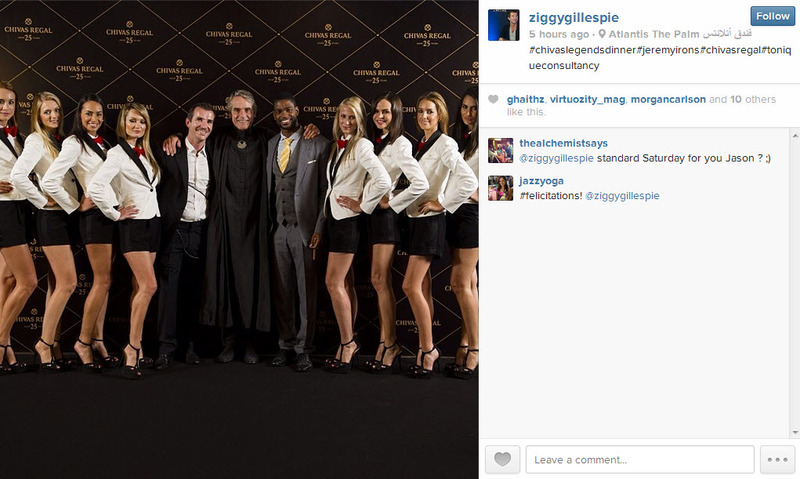 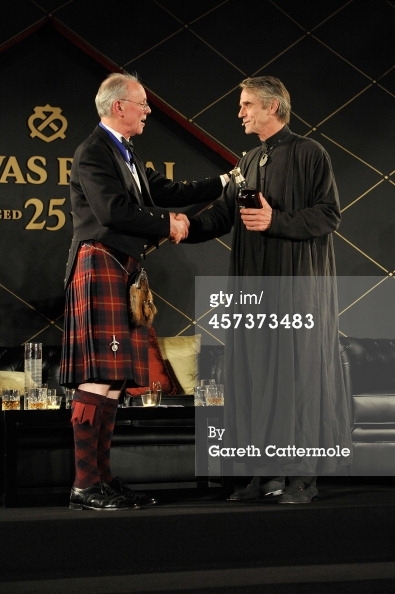 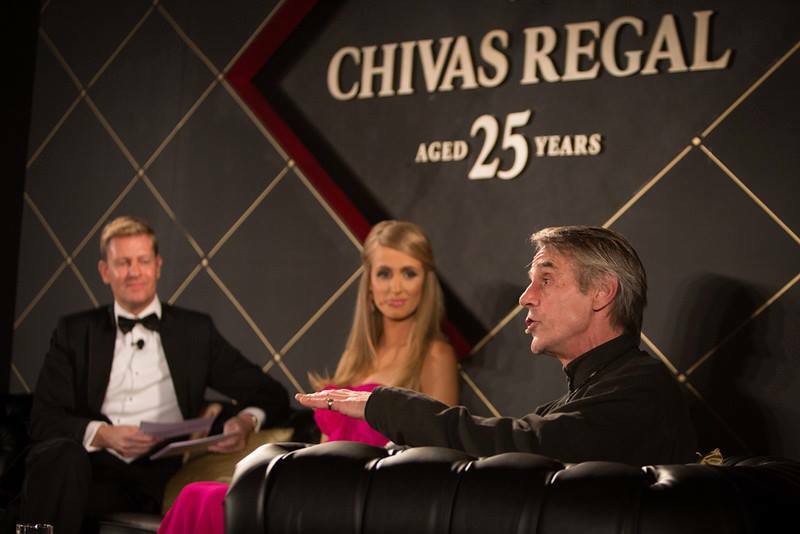 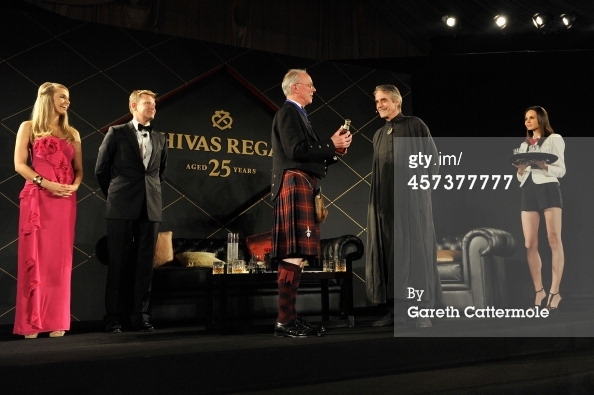 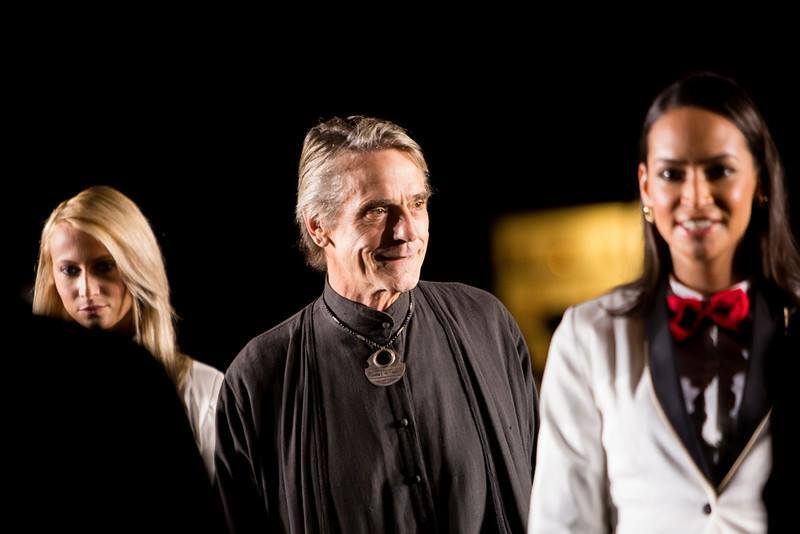 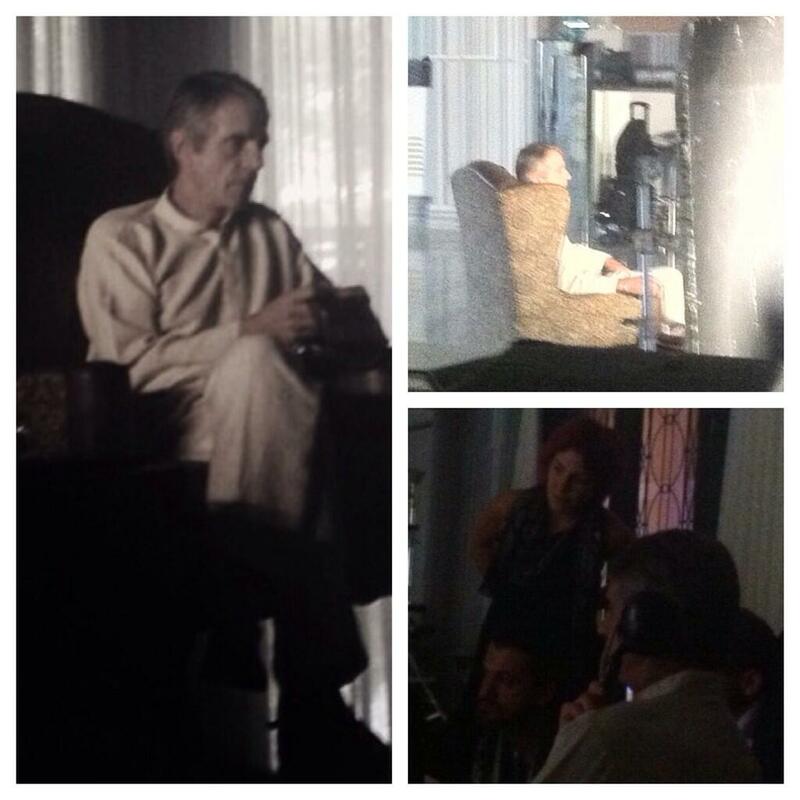 Jeremy Irons was in Dubai on 3 December 2013 to attend the Chivas Legends Dinner where he was being honoured. 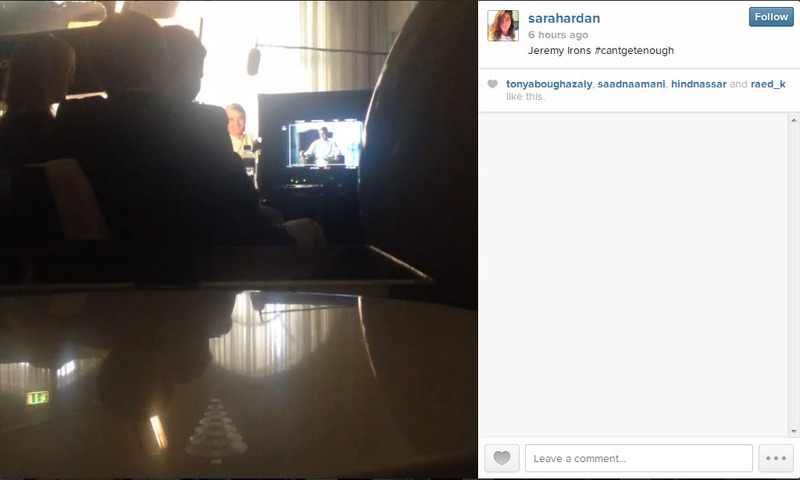 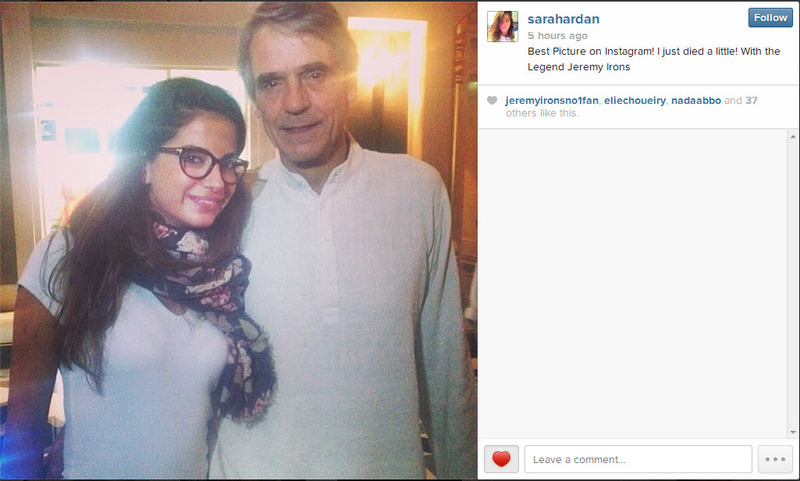 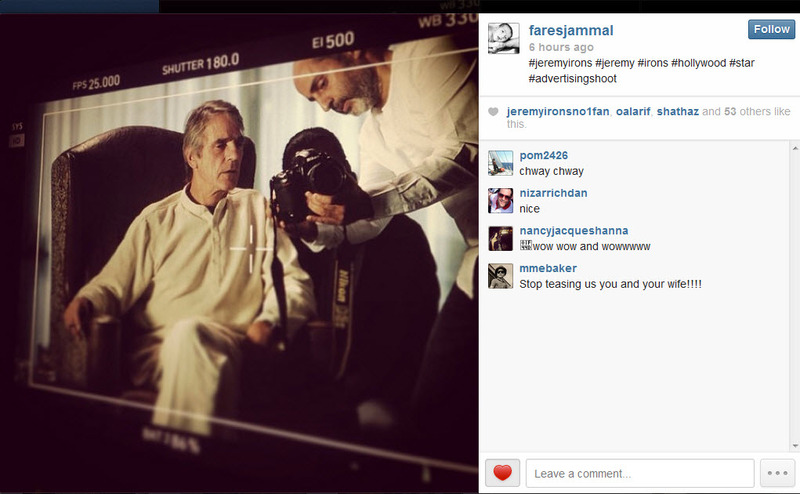 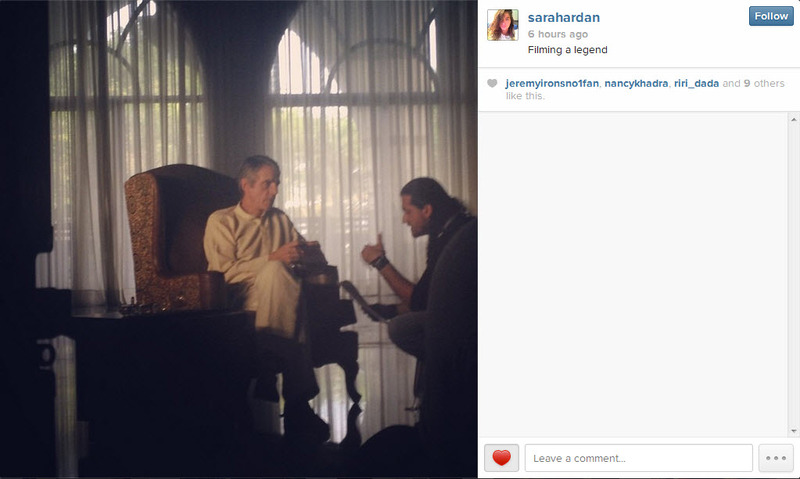 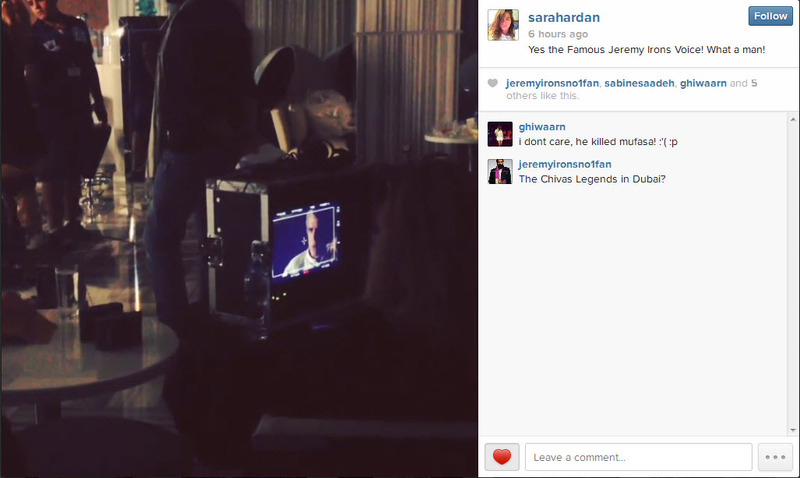 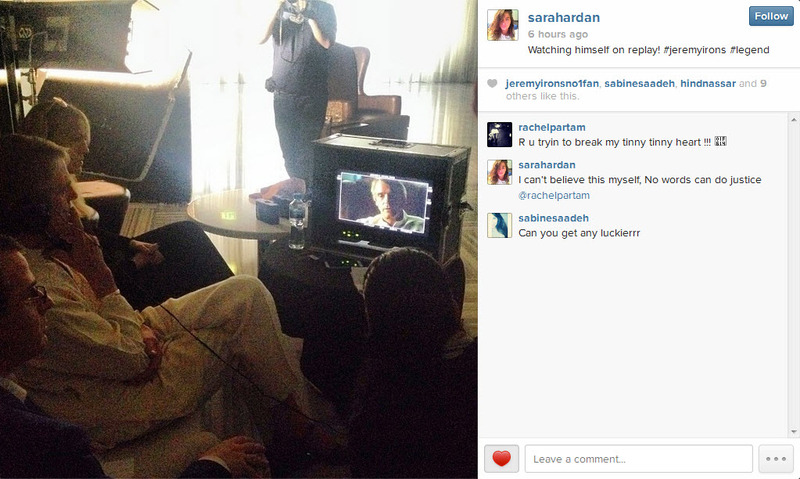 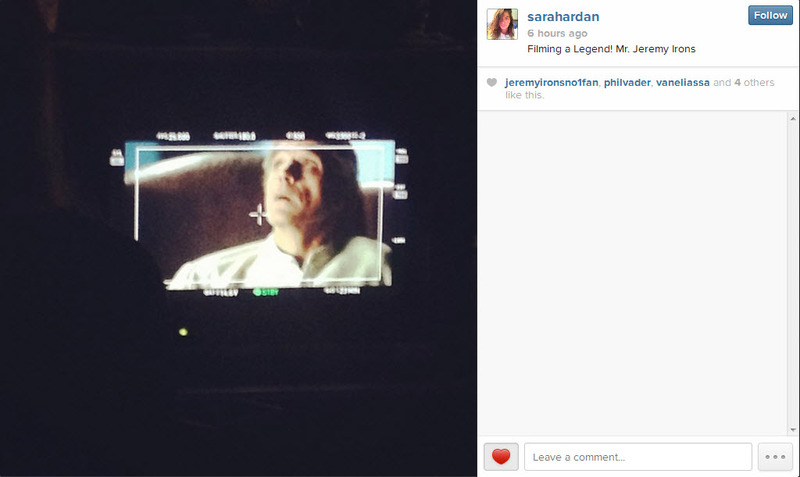 Jeremy also promoted his film Trashed, while in Dubai. 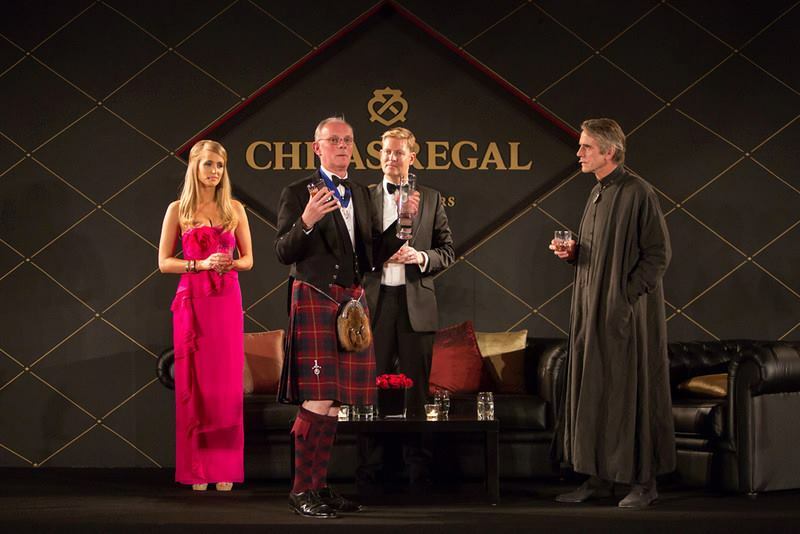 Trashed screened on Wednesday 4 December at The Scene Club. 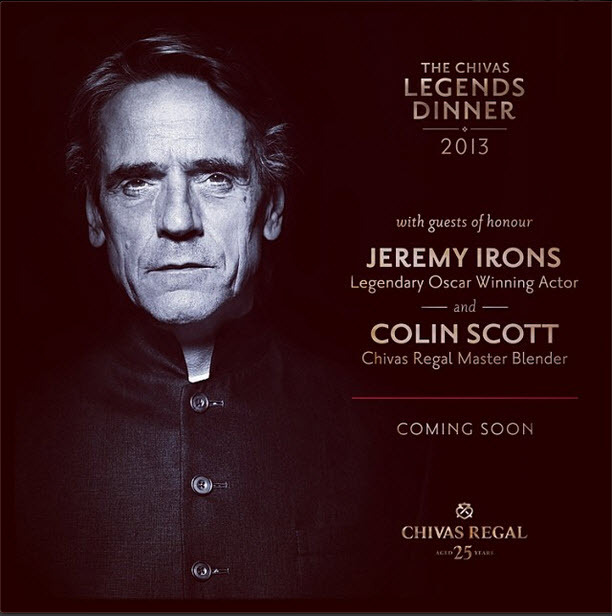 TONIQUE presents, The Chivas Legends 2013 featuring Jeremy Irons, iconic British actor – Extended from TONIQUE CONSULTANCY on Vimeo. 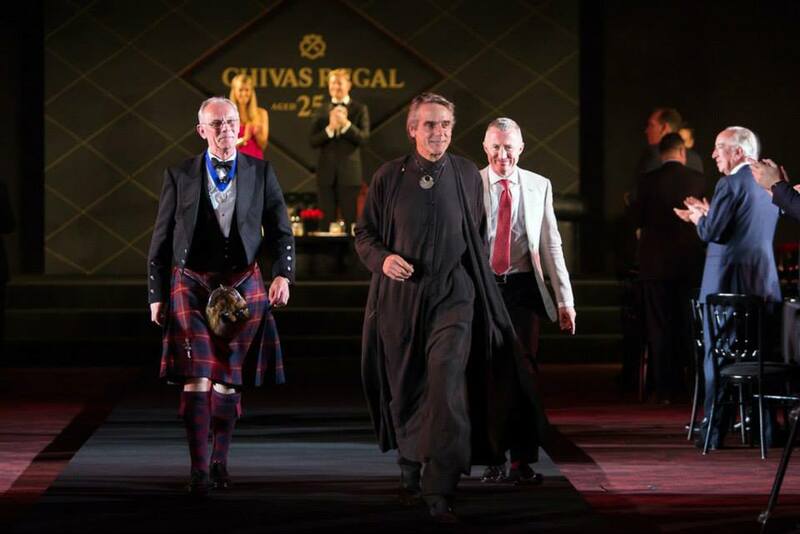 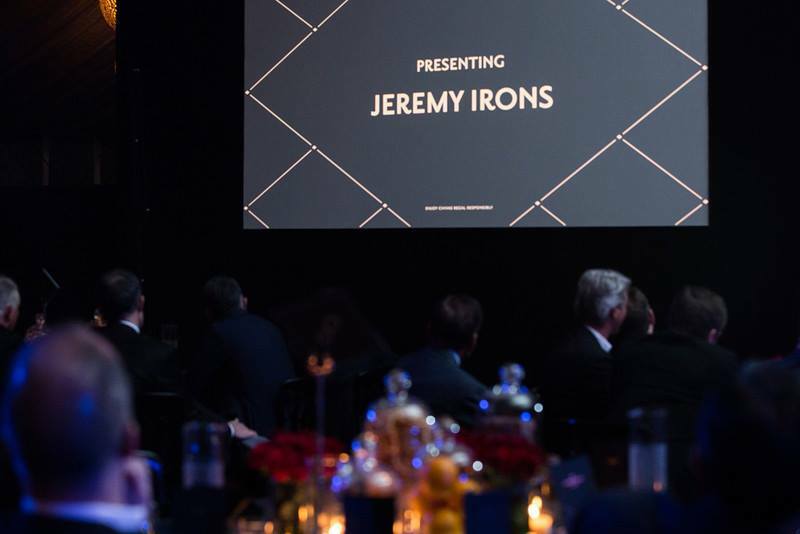 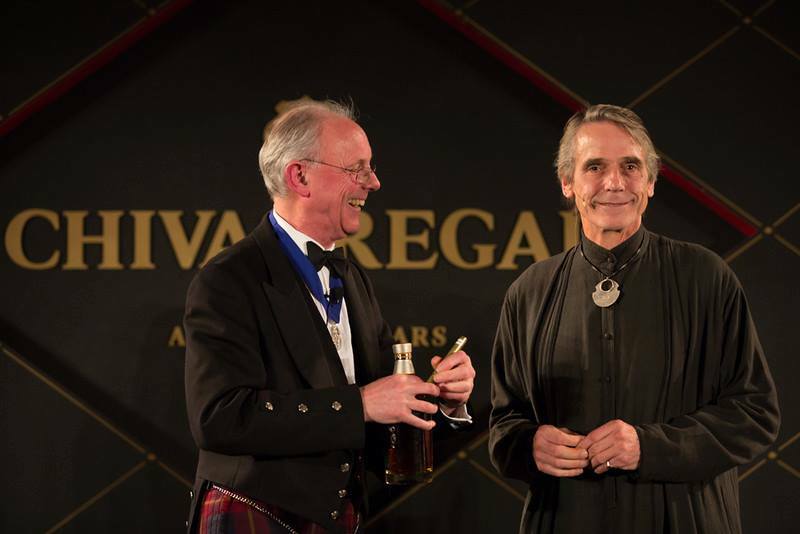 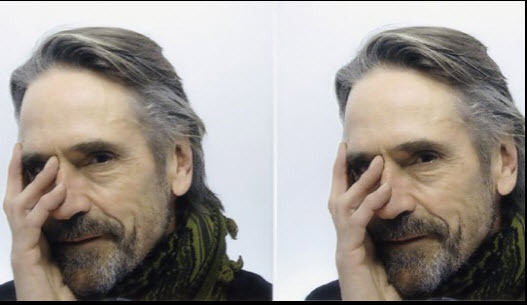 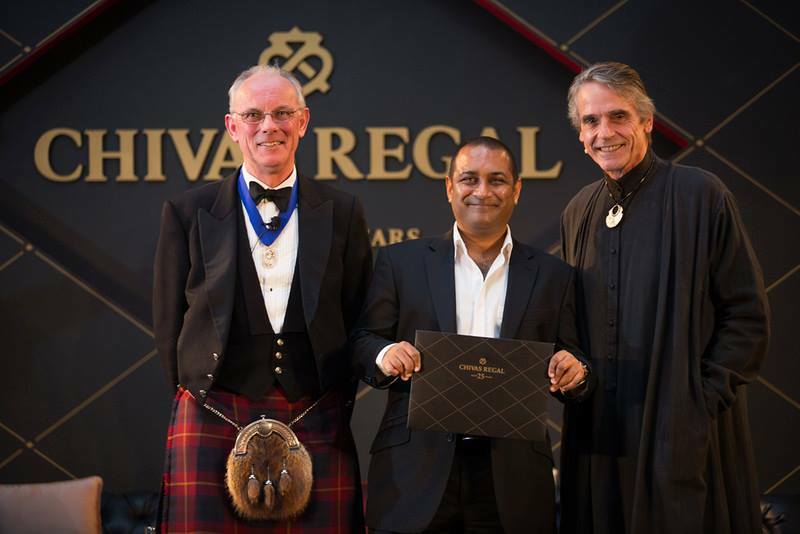 Jeremy Irons, iconic British actor, human rights campaigner and philanthropist was honoured last night at the Chivas Legends Dinner for his considerable career achievements and notable contribution to society.